Discover our beautiful collection of baby clothes, from everyday rompers and onesies, to cosy dressing gowns and pyjamas, and fun outfits for special occasions. Our range starts from newborn baby clothes up to 5 years+, covering every stage of your little one's development. 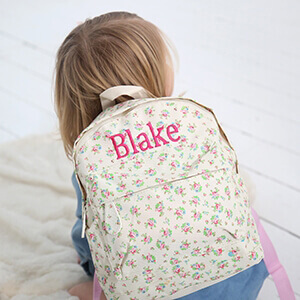 What's more, many of our baby clothes can be personalised for free, adding that extra special touch that makes them perfect for giving as a gift, or for keeping as a souvenir of those all-too-quickly gone early days. We love to make baby clothes special, so you can add a name or a personal message that'll be beautifully embroidered in a choice of colours and fonts, making something you can keep and cherish forever.